We’re sorry that they’ve had to pull out at the 11th hour, and we hope everything is ok with them. So, our not-so-mystery top prize is winging it’s way to us from LEGO HQ in Denmark. But what else will you be able to win at the raffle? 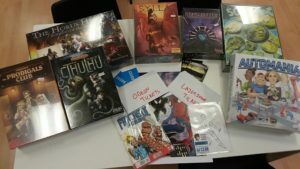 Our raffle prize-pool so far includes a Spiderman Print donated (last year but went astray during the draw last year) by Anthony D Lee, a Blank SketchVariant Fantastic Four Comic With a sketch by SoK donated by Swansea Comics Collective, a Daredevil sketch from Peter James Maggs, and £300 worth of boardgames from The Gamers’ Emporium. We’re hoping that many of the other vendors attending will be adding their own unique prizes to the pool on the day as well, so make sure to buy your tickets (£1 each) at the Ticket Desk on Saturday. The raffle will be drawn on the Main Stage of the convention at 17:00 on Saturday 27th . If you’re unable to stay at the event until the draw, please make sure you leave your mobile number when buying your tickets. 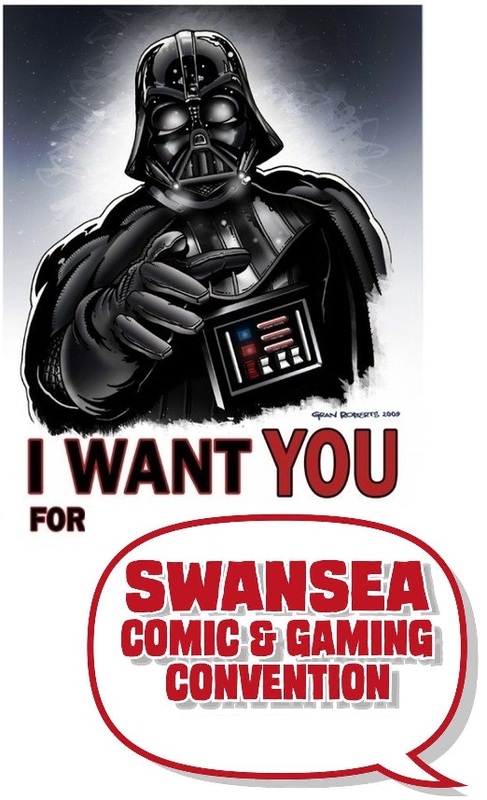 We regret to announce that, for reasons beyond our control, Simon Williams has had to cancel his appearance at this weekend’s Swansea Comic and Gaming Convention. Simon sends his apologies, and hopes that he’ll be able to make it to next year’s event. Whilst it is unfortunate that Simon can’t make it, we’ve still got a great line-up of guests coming; including The Etherington Brothers, Dylan Teague, Conor Boyle, Steve Lockley, Pirate Rock Duo Jollyboat and Iron Warrior Cosplay! See you all on Saturday at 10:00 folks! 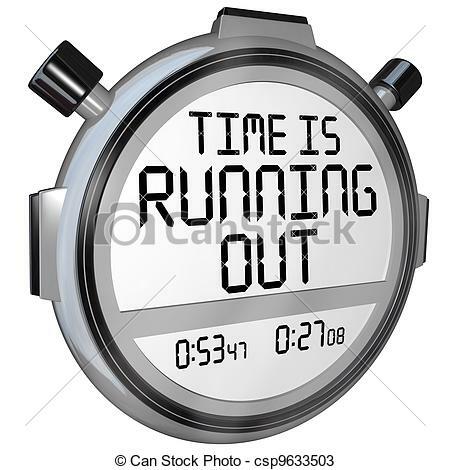 If you still want to book your tickets online, you have until 23:59 on Friday 19th May to do so. On Saturday 20th May (1 week before the Con!) we’ll be removing the option to buy tickets from the website (because we wouldn’t be able to guarantee them reaching you in time after this date). You’ll still be able to buy tickets from The Gamers Emporium and The Comix Shoppe until Friday 26th May. Ticket holders will get queue jump access into the venue on the day, via their own special entrance rather than having to queue with the muggles who left it to the last minute. May The Fourth Be With You y’all! SCGC is looking for a few more volunteers to help with the on the day running of the event this year. If you think you could help man the ticket desk, sell raffle tickets, give people directions around the event or just be a generally useful go-fer, then download the application form and get it back to us ASAP. Blaster Accuracy a bonus, not essential! Good news and bad news folks! They’ll also have a Retail Table and will be offering The GAME Cosplay Selfie Challenge. Come to the GAME stall in costume, have your photo taken and Twitter will decide who wins a GAME reward card points prize. The BAD news is that our guest Andy Chambers will be unable to attend due to unforeseen family commitments. We wish Andy and his family all the best, and we hope that he’ll be able to join us at next year’s event.